Tips on How To Keep Your Home Secure. When a burglar has been into your private space and stole items, you’ll probably feel violated and may start being more anxious than before. Here are a few tips to help you feel reassured and keep the undesirables away! 1. Lock up. Even if you’re just going next door for a couple of minutes, keep your doors and widows closed. This may sound obvious, but some people can sometimes be lazy and not think about the consequences. Most burglaries are opportunistic, so better be safe than sorry. 2. Keep your keys safe and never hide a spare one outside, especially somewhere that’s too obvious like under the doormat or in a plant pot. 3. 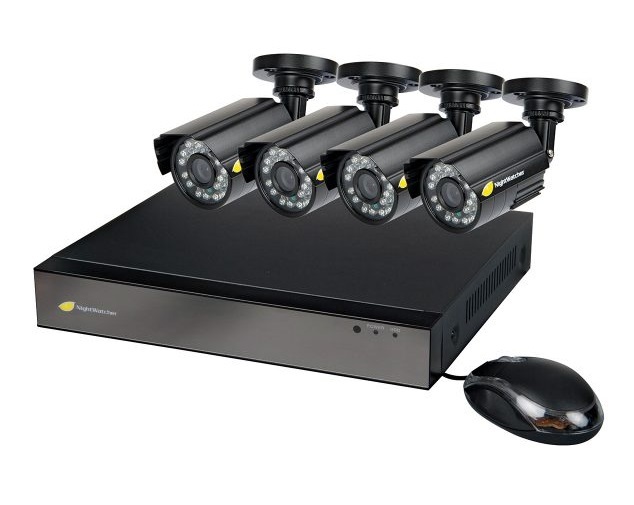 Install CCTV cameras. This is one of the most important things you can do to secure your home as you can watch out for strange behaviours and monitor people who try to barge into your place. 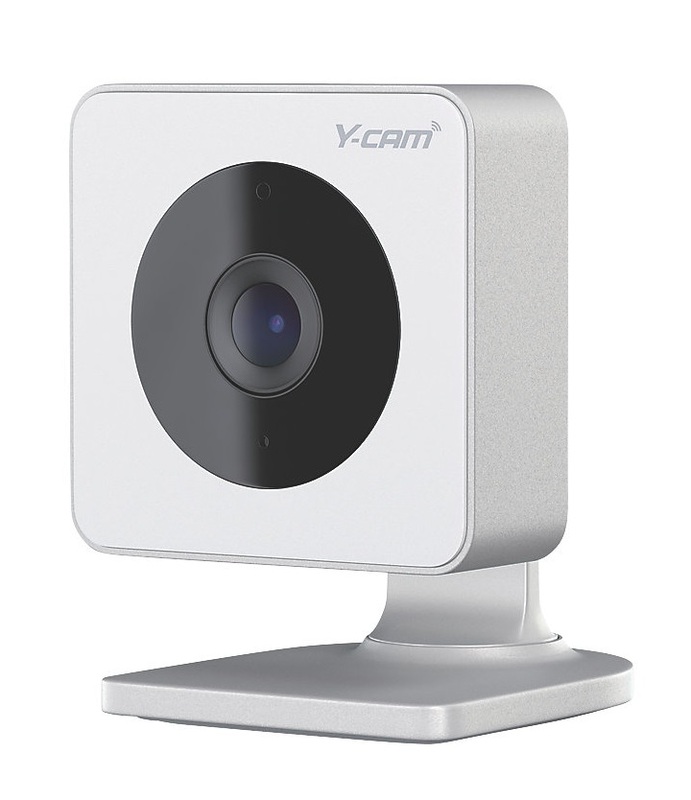 Most CCTV cameras allow you to watch your home footage on the go via mobile and table apps. So, you can feel safe whenever you’re away. 4. Watch out for prying eyes. Put up some nice curtains and keep your valuables away from windows. 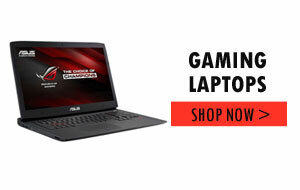 Especially electronics like laptops, tablets and gaming consoles etc. 5. Social silence. If you’re travelling and going away, be discreet about it and never advertise it on Facebook or social media. Maybe ask a friend or neighbour to keep an eye if you’re going to be away for more than just a couple of weeks. 6. Light up. 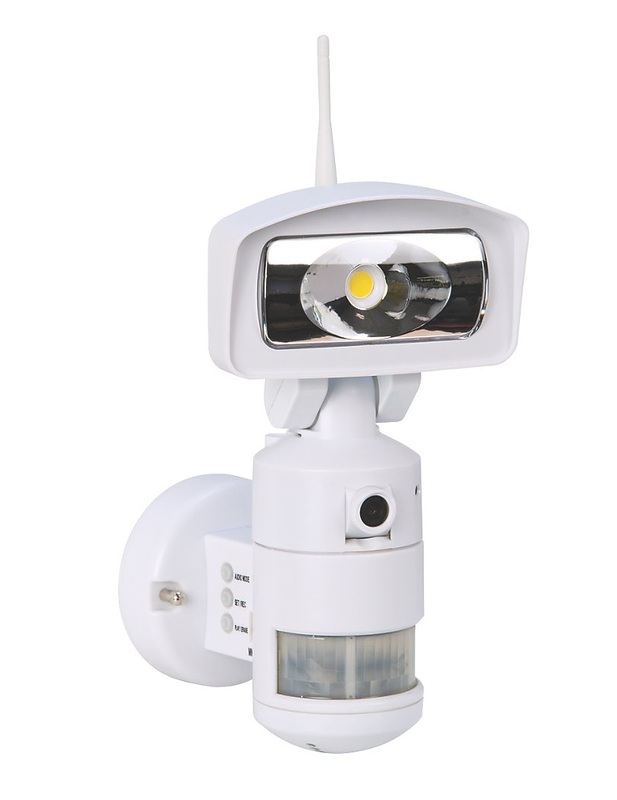 Set up lights with timer switches that turn your lights on as anyone approaches your property. This is a deterrent for anyone who is up to no good. 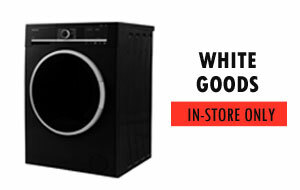 It also can give off the impression you’re home and is a very effective way to keep the unwanted ones away. 7. Get covered. Make sure your insurance is up to date and offers enough protection to cover all your belongings. 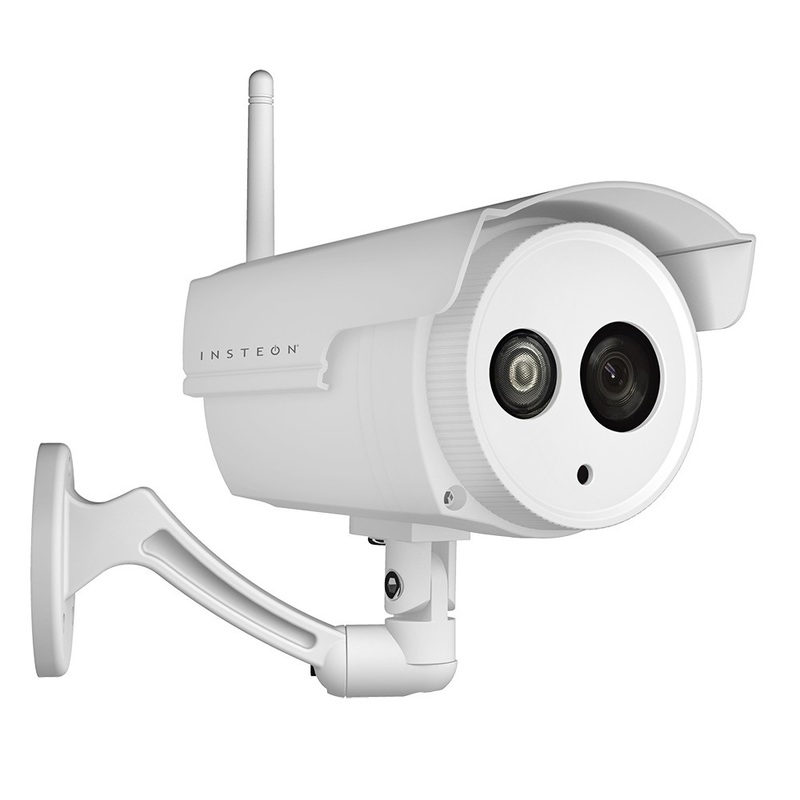 Insteon 2864-222 Home Automation Indoor 720p HD WiFi Camera White now only £59.39! Previous Previous post: You can get a bigger TV that doesn’t cost the earth. Budget TVs.